"In the face of ever-increasing antibiotic resistance, the FDA approved NUZYRA with a label having full approval for both CABP and ABSSSI. We are excited to bring to physicians an effective, well-tolerated monotherapy option for patients," said Evan Loh, M.D., President, Chief Operating Officer, and Chief Medical Officer, Paratek. "NUZYRA offers clinicians the ability to treat patients with the IV and transition them home to complete treatment with the oral formulation. This potentially helps reduce hospitalizations and the costs associated with hospital stays." "Treating pneumonia and skin infections has become increasingly complex as existing antibiotic therapies sometimes have reduced efficacy as resistance continues to grow. This reality makes it increasingly challenging to provide safe and effective treatments to patients," said Keith Kaye, M.D., MPH, Director of Clinical Research, Division of Infectious Diseases, University of Michigan. "There continues to be a need for novel antibiotics with both IV and oral formulations, such as NUZYRA, to help physicians stay ahead of the evolving resistance landscape." The approval of NUZYRA is supported by multiple clinical trials within the company's global development program. 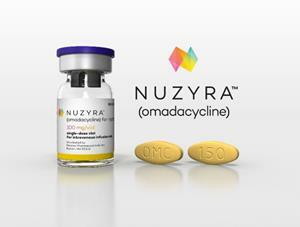 Nearly 2,000 adult patients received NUZYRA and it was found to be efficacious and generally safe and well tolerated. As part of the approval, Paratek has agreed to conduct post marketing studies in CABP and pediatrics. 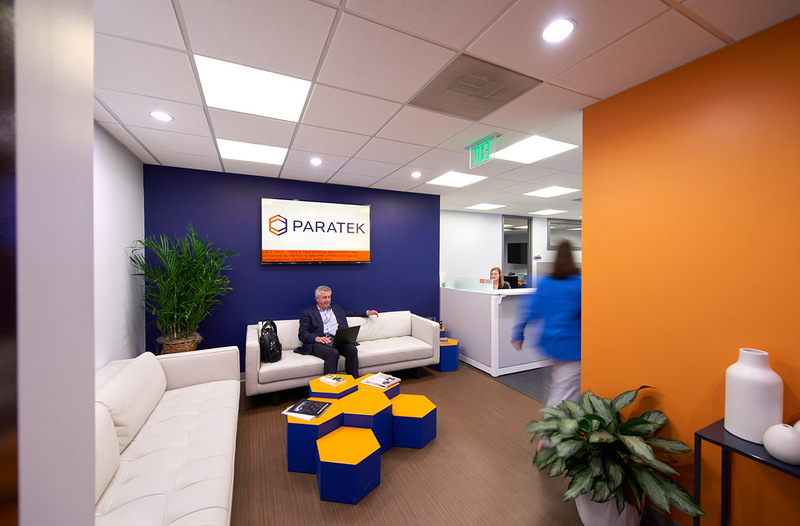 "The approval of NUZYRA is an historic milestone for Paratek as it represents 20 years of research and development of this life-saving antibiotic for patients affected by community-acquired infections," said Michael F. Bigham, Chairman and CEO, Paratek. "There are countless champions of NUZYRA who have been tireless in their efforts to ensure its advancement to commercialization – from patients, clinicians and study investigators to our Paratek team. We are grateful to all who played a role in making NUZYRA available to patients in need. We are excited to launch NUZYRA early next year." Paratek's conference call for the NUZYRA approval will be broadcast tomorrow at 8:30 a.m. EDT on October 3, 2018. The webcast can be accessed under "Events and Presentations" in the Investor Relations section of Paratek's website at www.ParatekPharma.com. This press release contains forward-looking statements, including statements about the development, launch and commercialization of NUZYRA, the potential for NUZYRA to treat ABSSSI, CABP, UTI and other serious community-acquired bacterial infections, the prospect of NUZYRA providing broad-spectrum activity and commercialization activities. All statements, other than statements of historical facts, included in this press release are forward-looking statements, and are identified by words such as "potential," "prospective," "prepare" and other words and terms of similar meaning. These forward-looking statements are based upon our current expectations and involve substantial risks and uncertainties. We may not actually achieve the plans, carry out the intentions or meet the expectations or projections disclosed in our forward-looking statements and you should not place undue reliance on these forward-looking statements. Our actual results and the timing of events could differ materially from those included in such forward-looking statements as a result of these risks and uncertainties. These and other risk factors are discussed under "Risk Factors" and elsewhere in our Annual Report on Form 10-K for the year ended December 31, 2017, and our other filings with the Securities and Exchange Commission. We expressly disclaim any obligation or undertaking to update or revise any forward-looking statements contained herein.